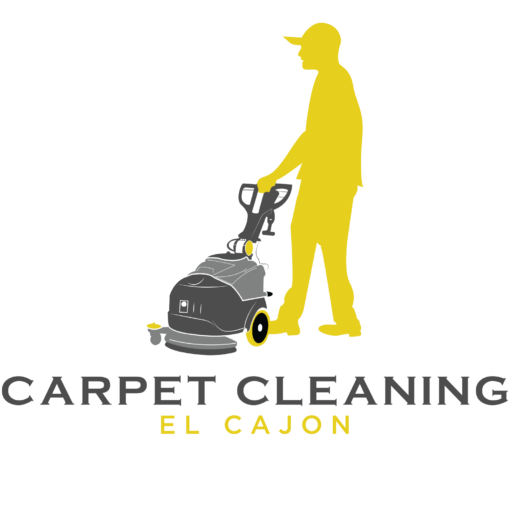 We are a carpet cleaning company based in El Cajon and we serve all the East County and San Diego County. Please call us today to get the best quotes in El Cajon. Read more about our services here http://carpetcleaningelcajon.org/.